In order to fulfill the diversified requirement of the clients, we are also involved in offering premium quality Road Safety Equipments to all our customers. 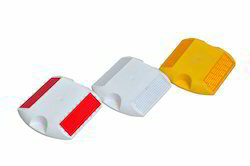 Offered range of products consists of Traffic Cones , Bollard, Barriers, Traffic Mirrors and many more. 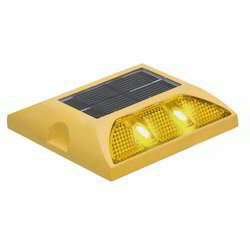 All these products are extensively used by the customers for the purpose of traffic safety. These products are manufactured under the supervision of experienced professionals, using modern machines and high-grade leather sourced from the certified vendors. Before delivering these products to the clients, a team of experts examine them on various parameters of quality and safety.